Fancy joining the Pride Road Architects family? 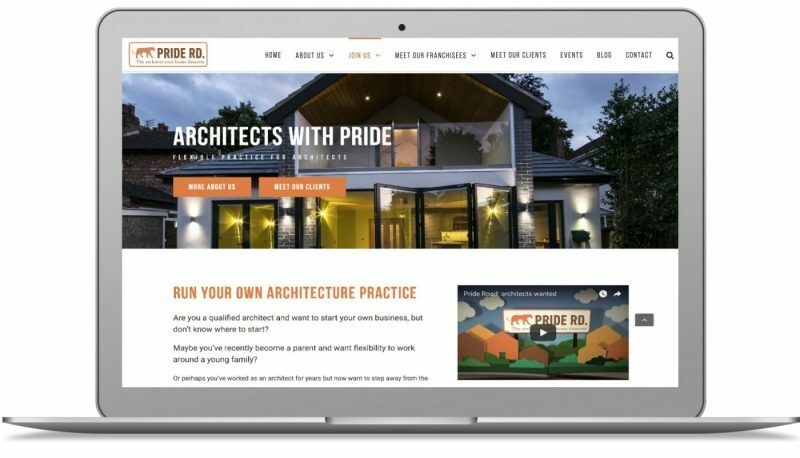 Pride Road Franchise is a dedicated website for architects interested in joining us. It gives you all the necessary information about how franchising gives you control and how we support you through this career transition.